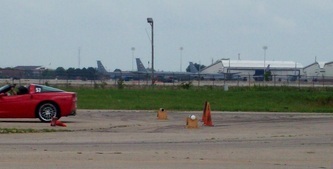 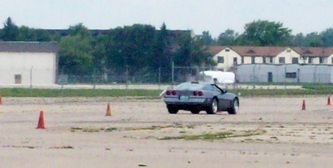 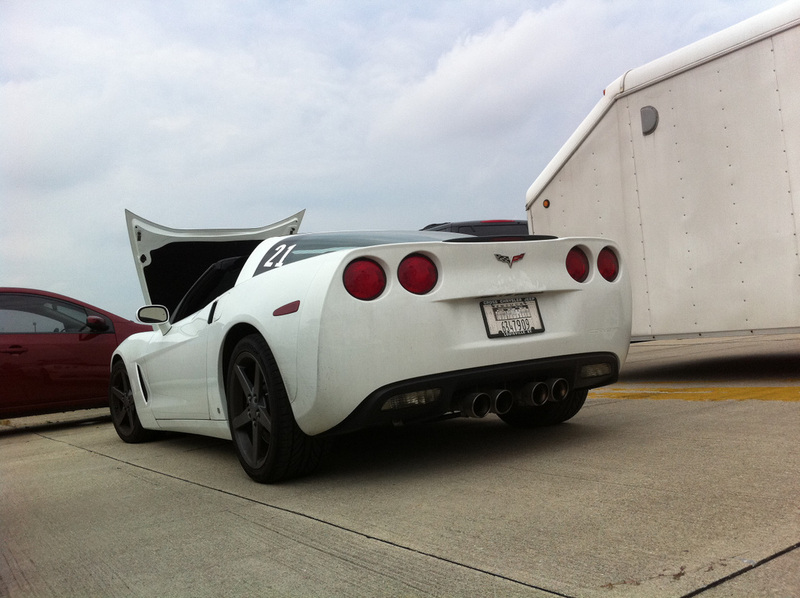 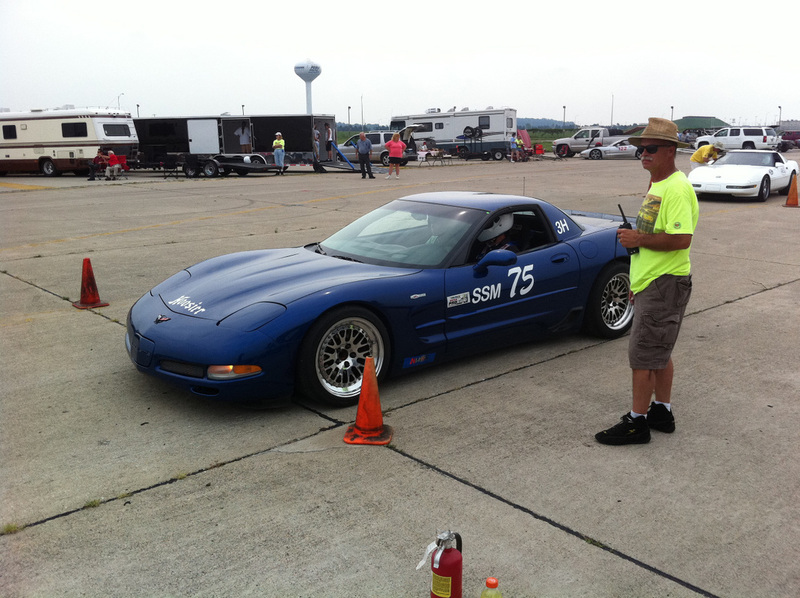 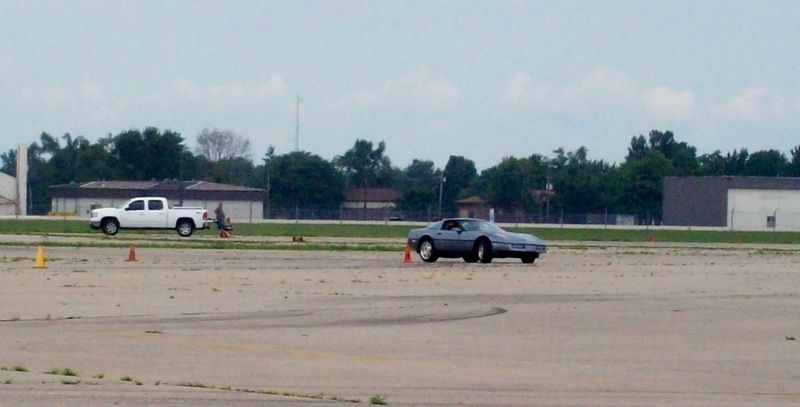 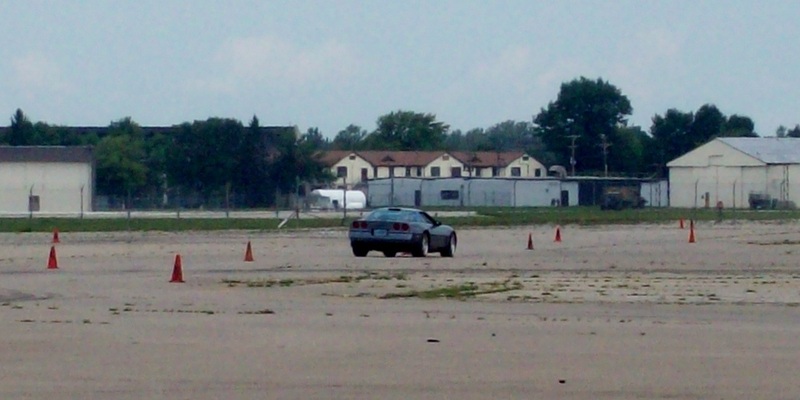 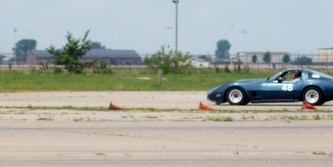 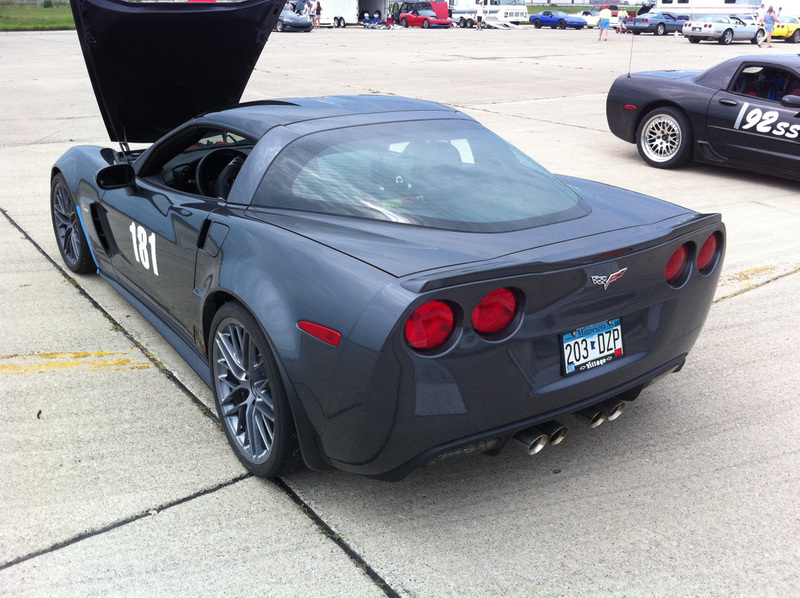 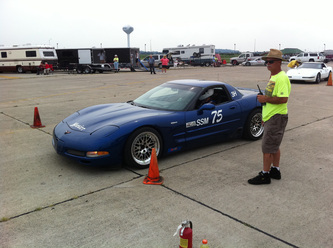 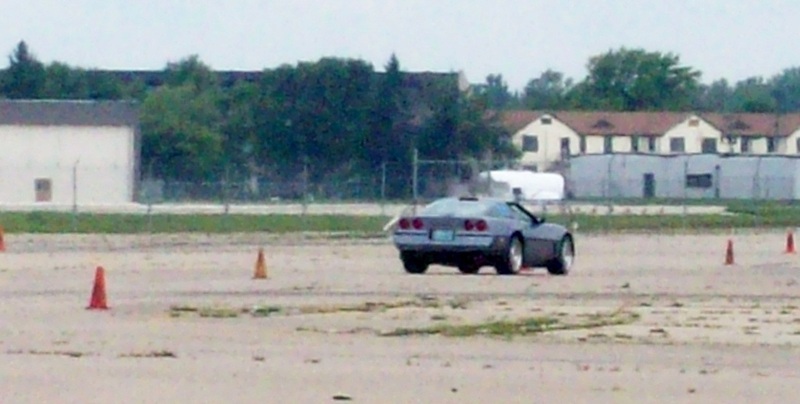 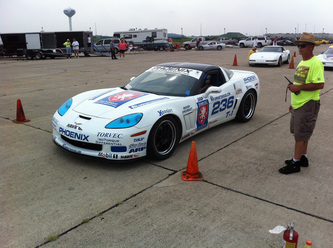 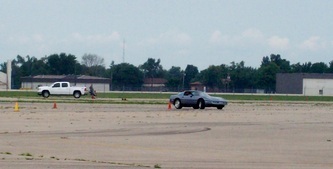 Grissom Low Speed events in August are sponsored by the Fort Wayne Corvette Club and Corvette Club of Indiana. Held on the weekend of August 20 & 21 at the Grissom AFB near Peru, Indiana there were a total of 14 Low Speed events over the two days. 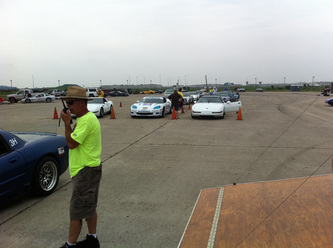 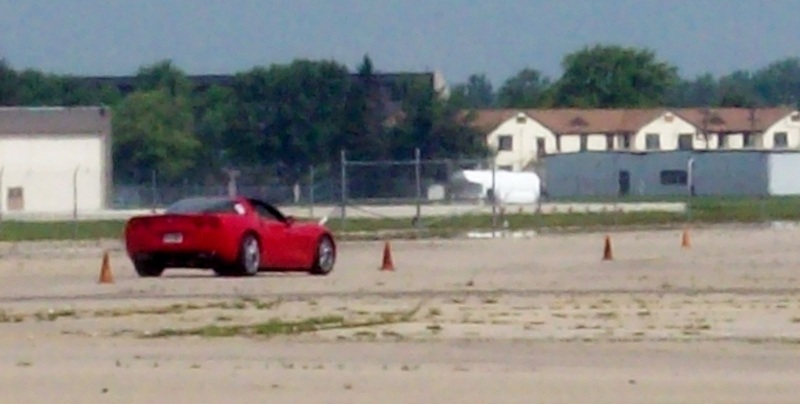 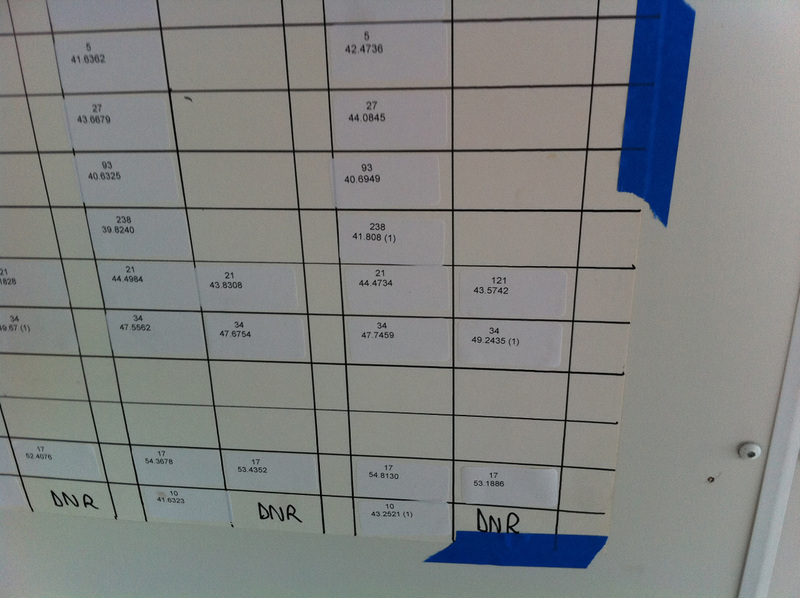 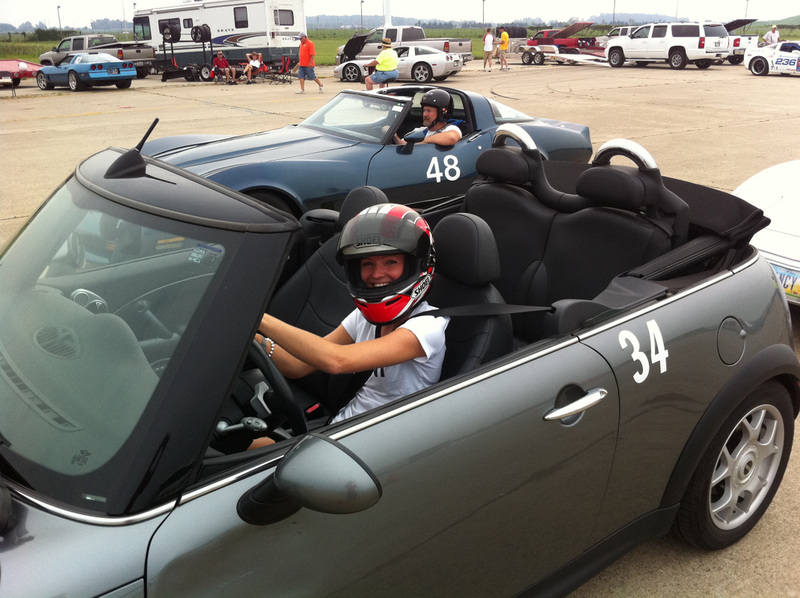 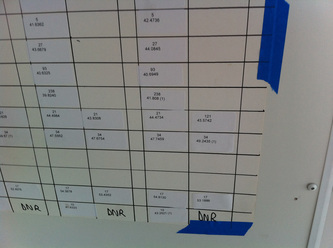 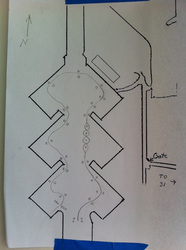 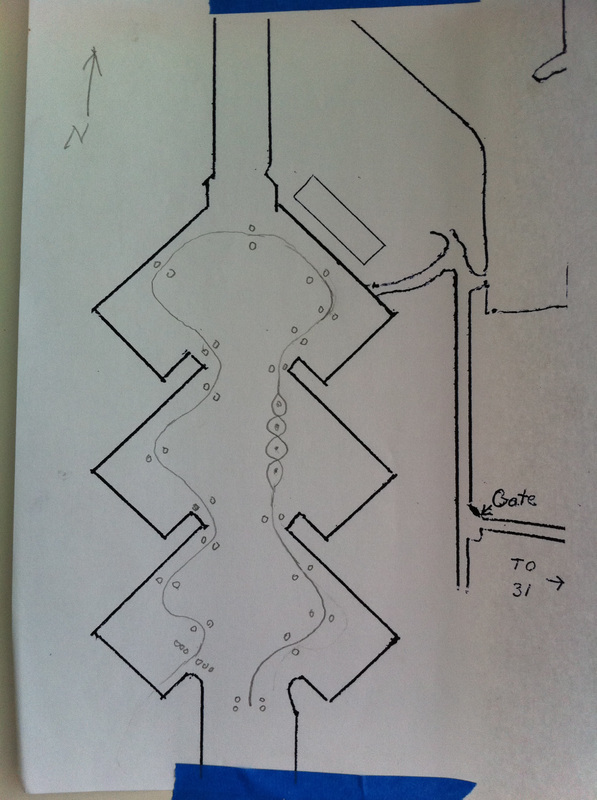 The weekend weather was good and other brands of cars besides Corvettes made runs around the old landing strips.